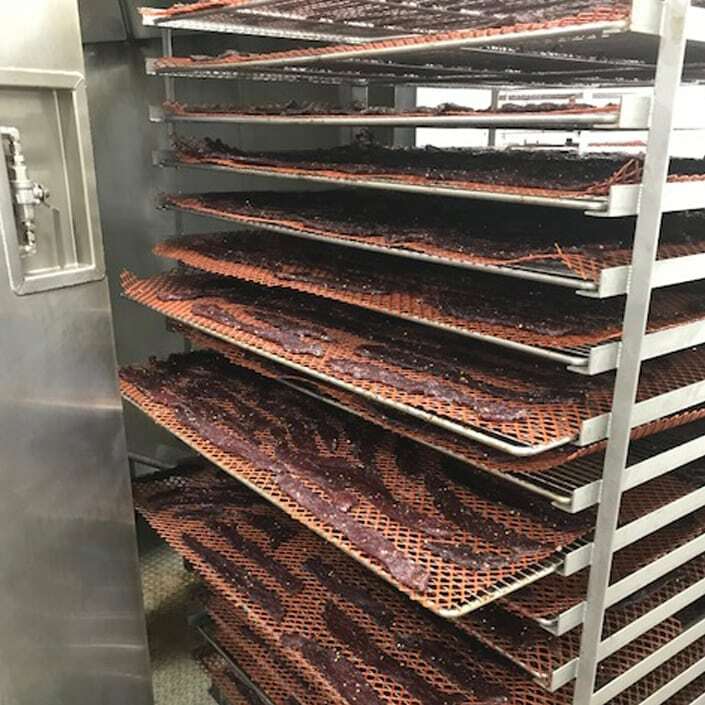 Edes Custom Meats, a retail meat market, beef jerky manufacturer and custom processing plant located in Amarillo, Texas, was in need of two smokehouses to increase production of their jerky and sausage products. 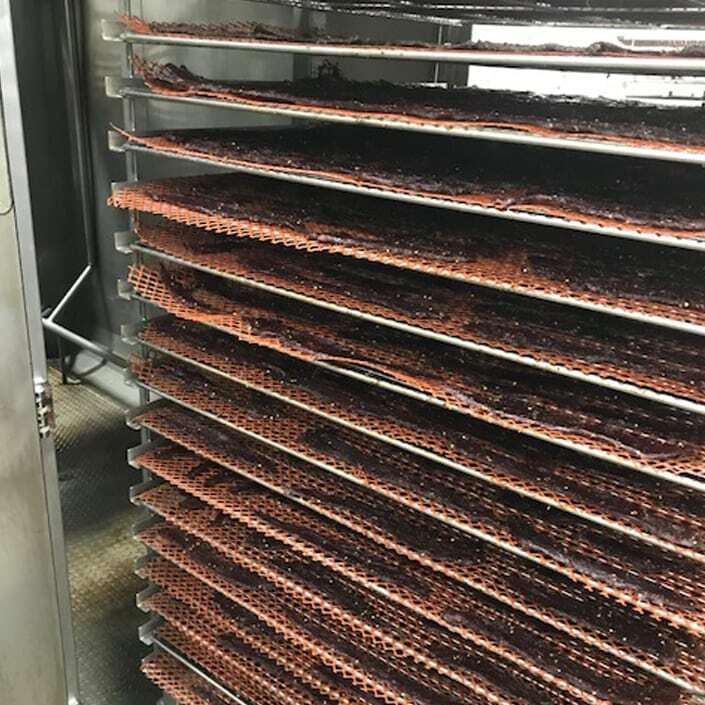 They wanted to find a smokehouse that helped improve product consistency and yields over their previous oven, and decrease cook time. 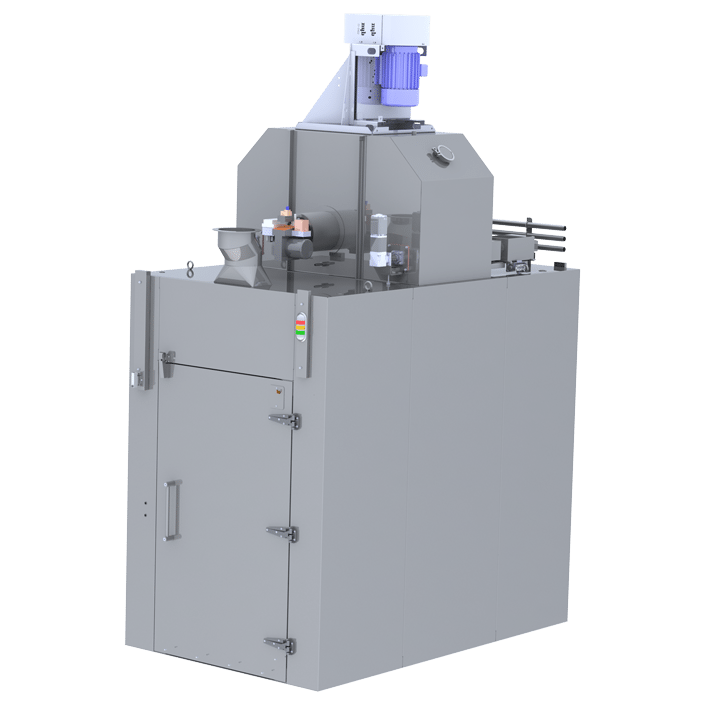 A simpler, more efficient running oven that was easier to maintain and clean. Service and support was a big factor as well. 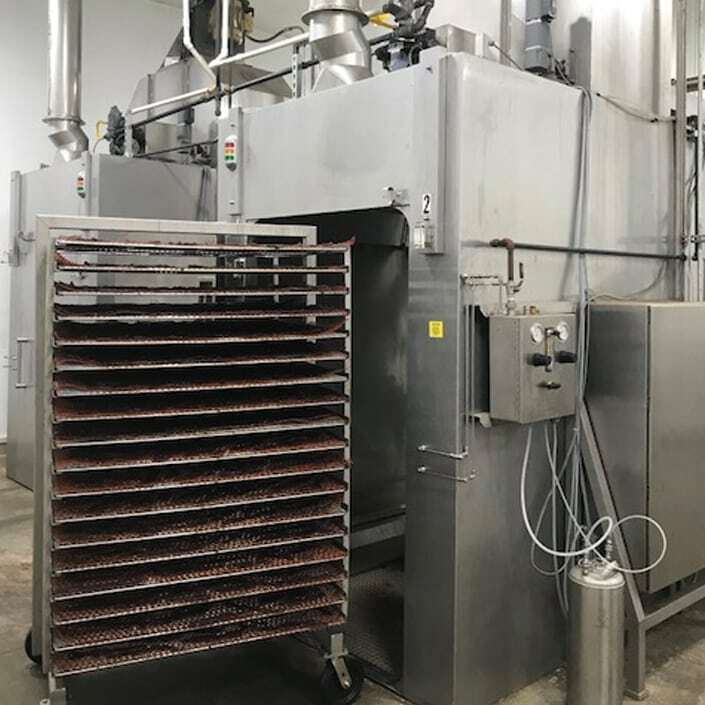 Edes Custom Meats was looking for a company that stood behind their ovens, providing 24 hour support and worked hard to fix any issues. 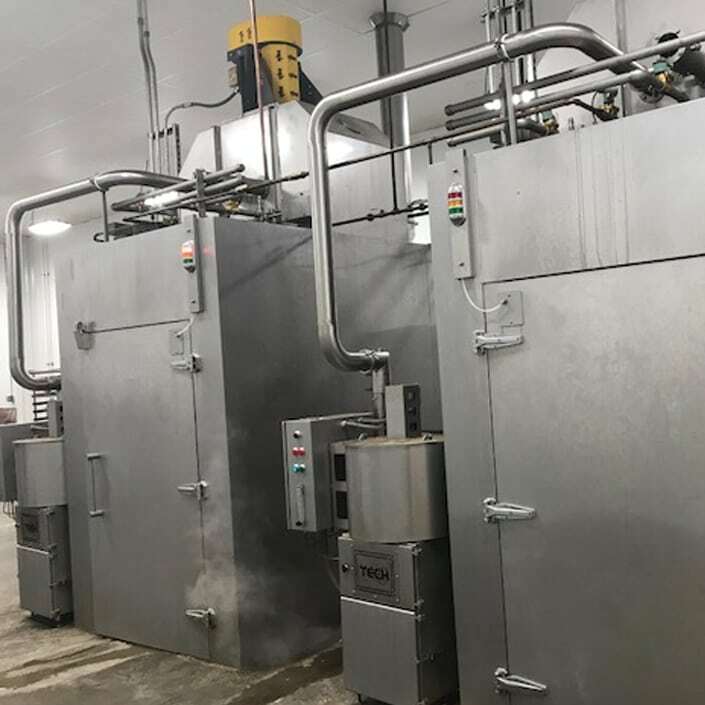 Upon meeting with the client and visiting the facility, we designed, fabricated, and installed two 2-truck smokehouses and one 4-truck smokehouse equipped with our patented Total Flow Control airflow technology system. The results speak for themselves. 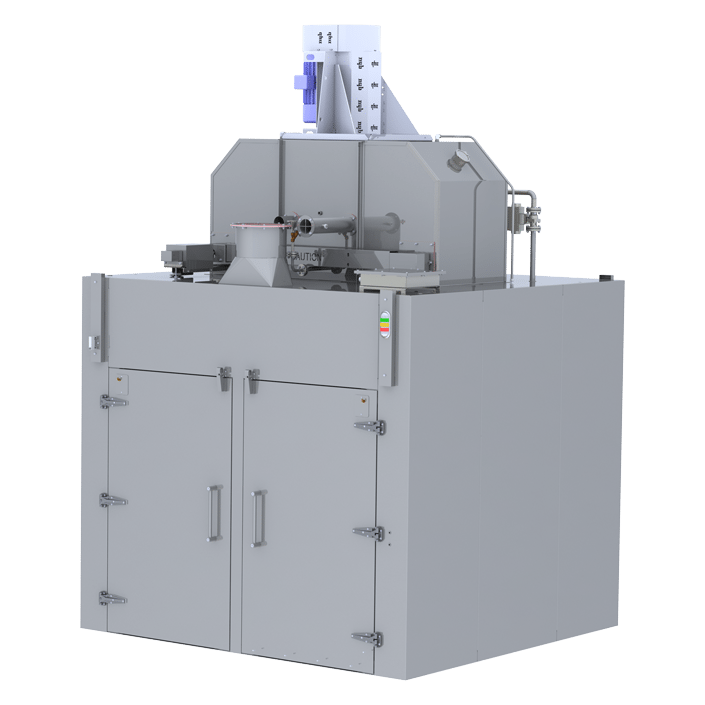 Upon using their Fusion Tech smokehouses, Edes saw a marked improvement in cook time, product consistency, product yields, and support. Decreased cook time and improved yields meant greater profit — a result they still love. 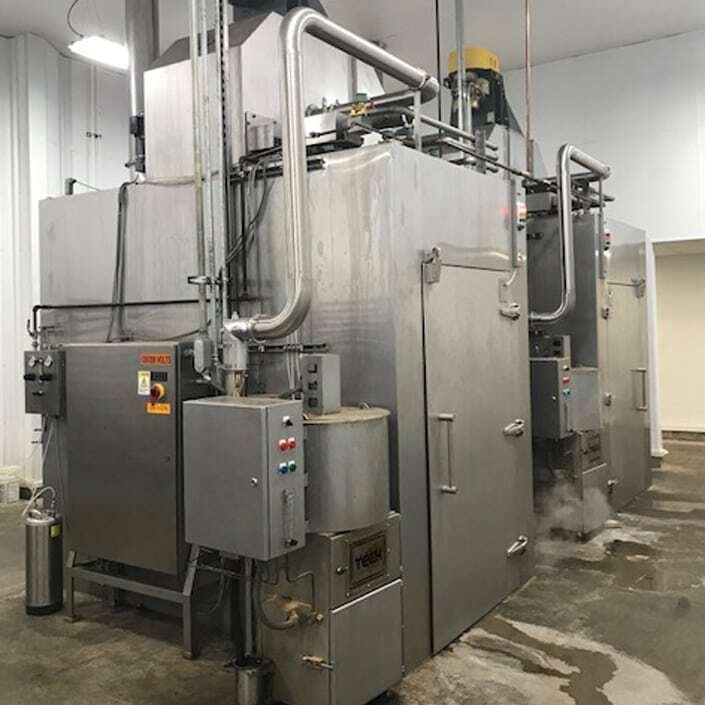 Edes Custom Meats loves their Fusion Tech smokehouses, so much so that after the initial order of two, 2-truck smokehouses, they purchased a 4-truck smokehouse that will be delivered in third quarter 2018. See the difference Fusion Tech ovens can make.